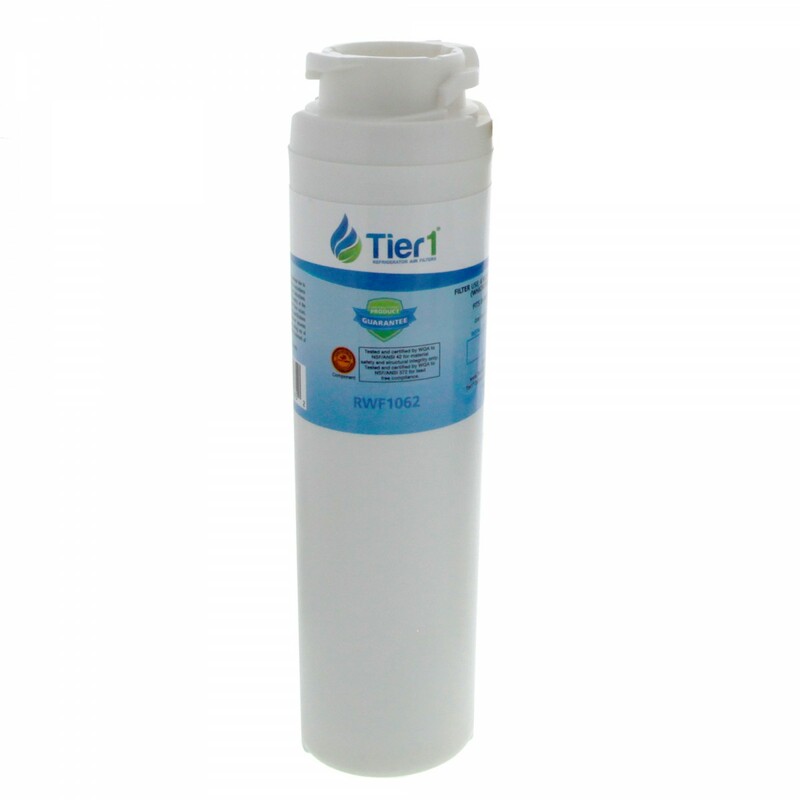 The RWF1062 by Tier1 is a comparable water filter replacement for the GE MSWF refrigerator water filter, this model by Tier1 provides great tasting drinking water at a great looking price! 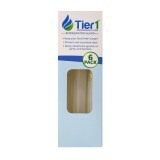 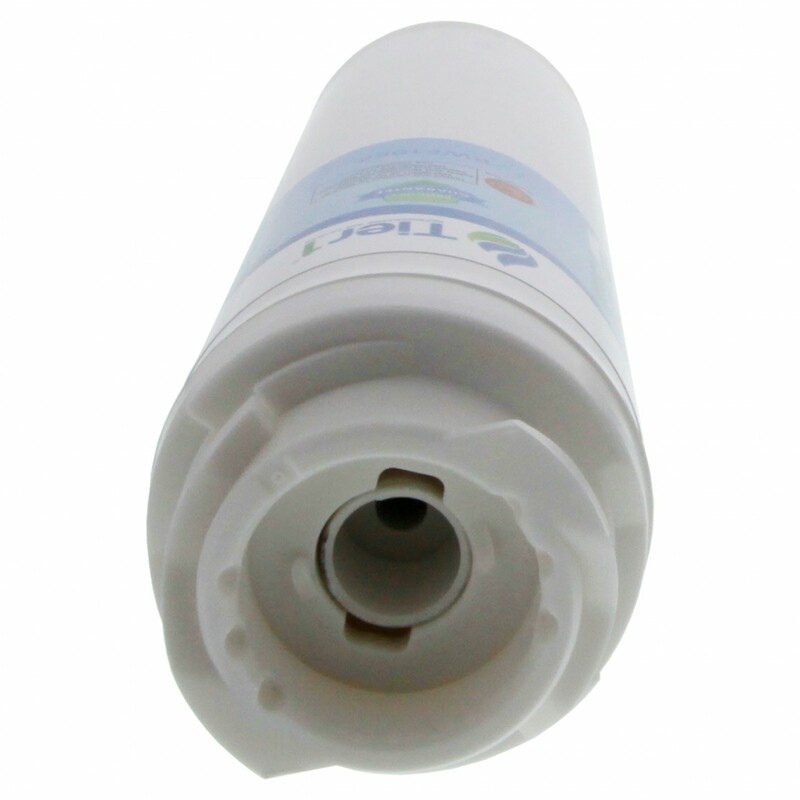 For up to six months after installation, this filter will help reduce contaminants, including rust and sediment. 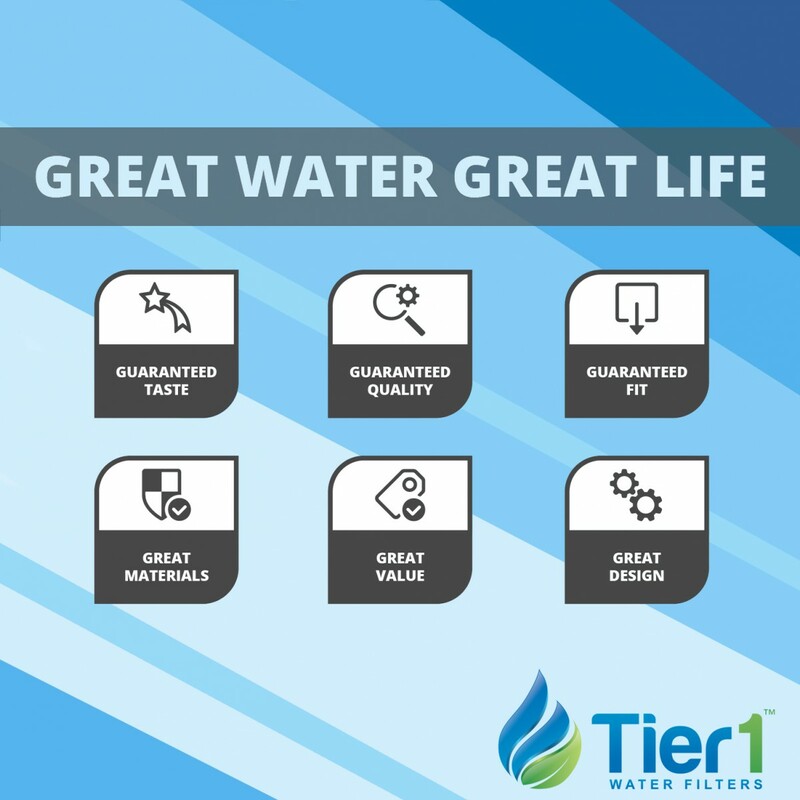 Ensure your drinking water achieves its maximum potential for quality, without paying more than you should, by ordering this comparable replacement for the MSWF GE refrigerator water filter from Tier1. 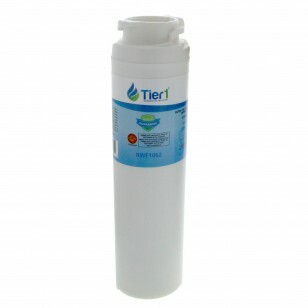 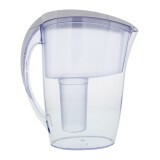 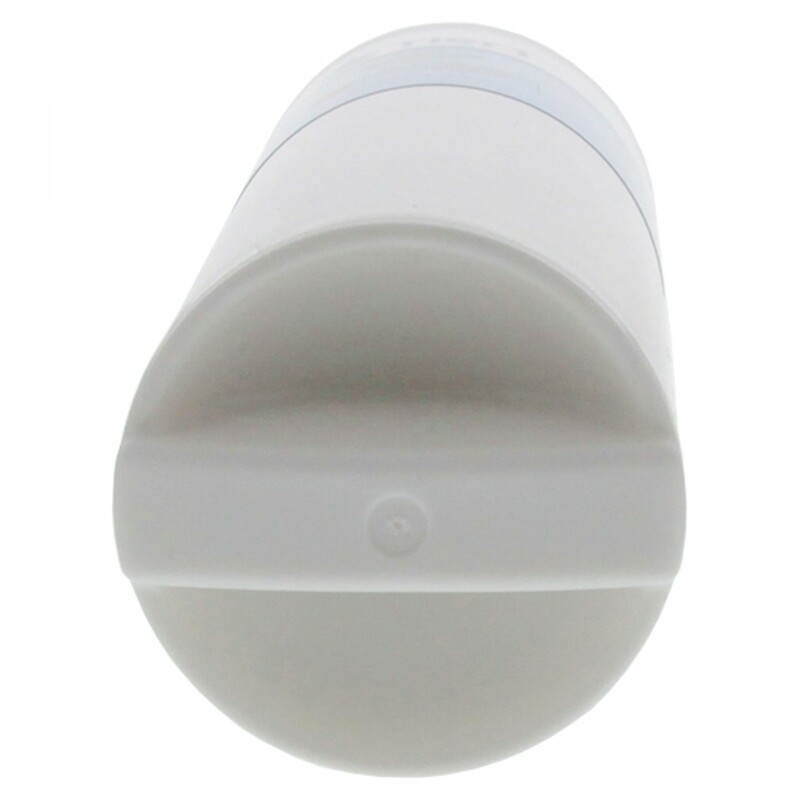 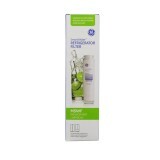 Order the GE MSWF comparable water filter by Tier1 today! 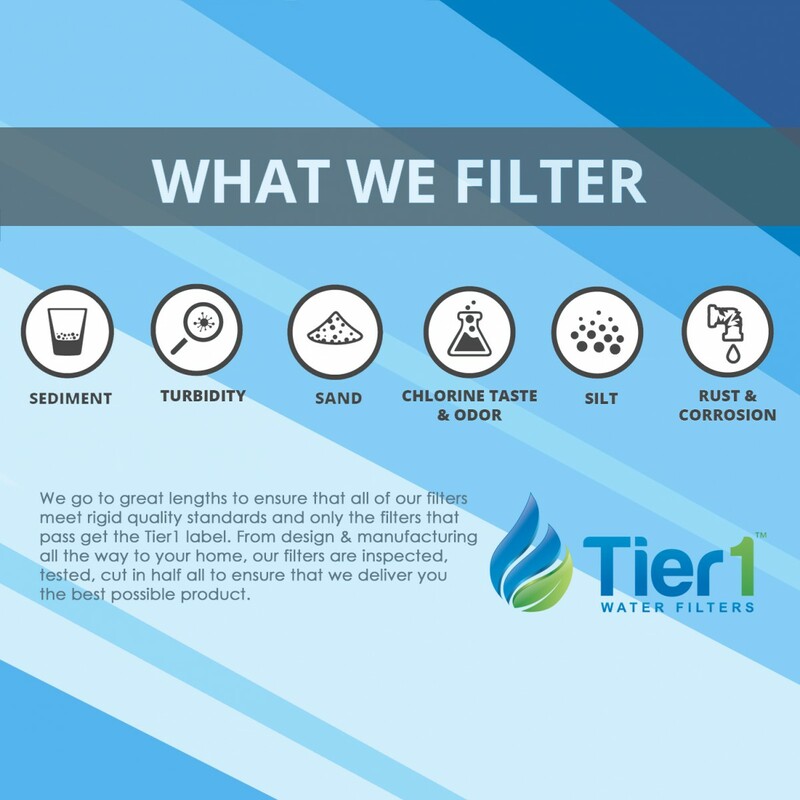 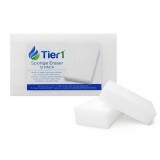 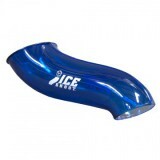 Ensures your drinking water reaches its full potential for taste and quality!